everyone knows who they’re dealing with! 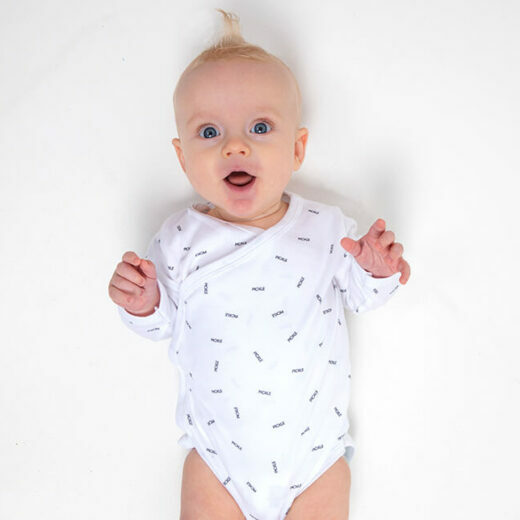 This lovely wrap bodysuit is the perfect fit for young babies. It features our sprinkle pickle print which always looks great! Comfortable and stylish: what a great start to life! Made from interlock 100% cotton. 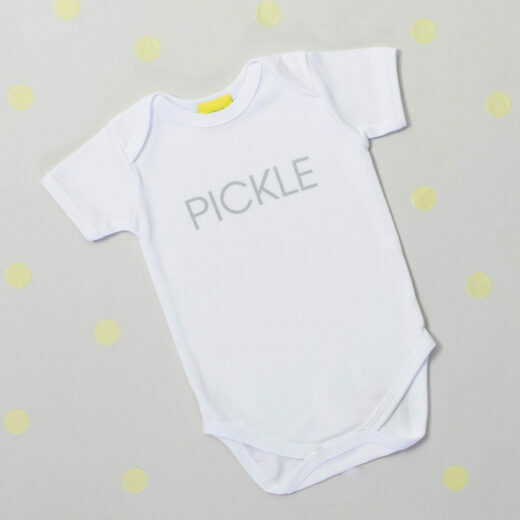 Our Sprinkle Pickle print is so simple yet looks so sweet. The 100% jersey cotton ensures your new baby’s skin is enveloped in softness. This bodysuit looks super-cute with a pair of bright coloured leggings and a big toothless baby grin. 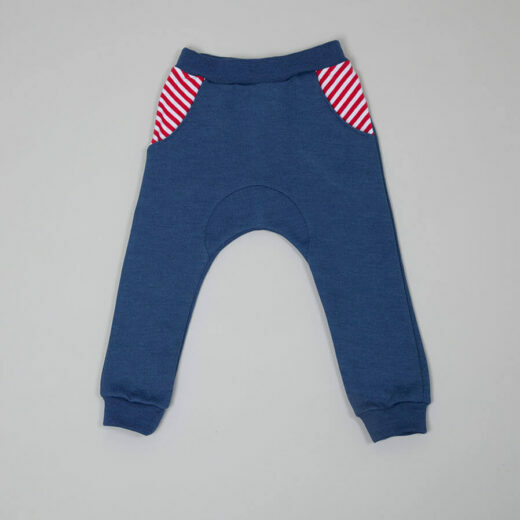 If you’re after cool and comfortable style for your little pickle then look no further! Our random polka dot print on this oversized summer sweatshirt make this a firm favourite with parents and kids alike. A perfect grab-and-go top which looks great with leggings, shorts or a skirt. Or just pulled over a swimsuit at the end of a hot summer’s day in the garden.